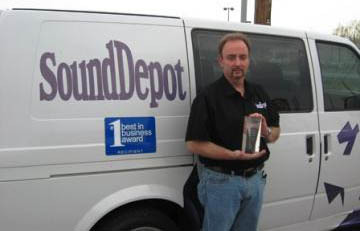 Sound Depot is a unique automotive stereo company that provides complete quality sales, installations and repair services for vehicles of all makes and models. 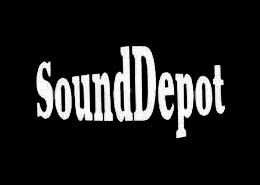 Our fully experienced and knowledgeable staff specializes in car audio, video, auto performance, alarm systems and much more. We present you with the best selections, pricing and state-of-the-art technology for your vehicle. Visit us today and let us help you upgrade your car!